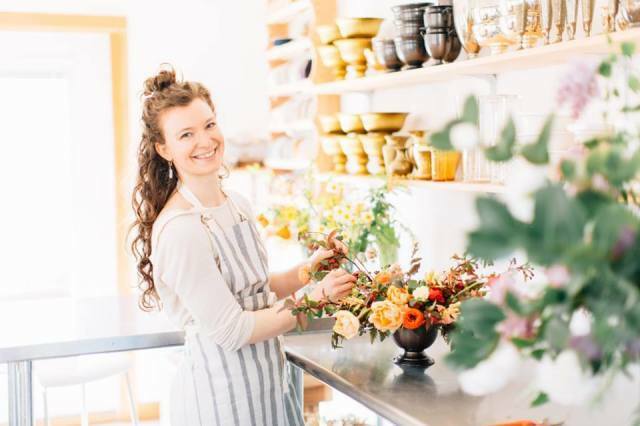 Knowledge is bound to blossom as Kelly Sullivan, creative director and owner of Botanique, turns her floral design studio into a classroom for three upcoming workshops. Make visions of lush, cascading arrangements a reality by signing up for the Seasonal Centerpiece Workshop. After students have harnessed their newfound know-how of the mechanics and design principles, Lora Grady Photography will be on the scene to capture each masterpiece. Guests will walk away with, not only with their own romantic arrangement, but a nice photographic addition to their design portfolio. The first centerpiece workshop will be held on May 9 from 2:30 to 5, just in time for Mother’s Day. An additional session will be held at the same time on Sunday, June 28. The $275 cost for the workshop covers all materials and light refreshments. Sullivan is also set to share her expertise on beautiful, wearable blossoms. 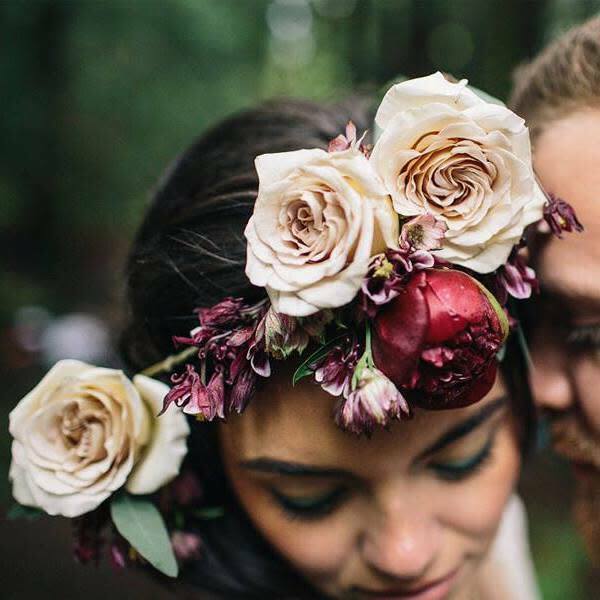 Covering simple to asymmetrical structures, technical skills, and finishing touches, the Flower Crown Workshop will be held on the evening of Thursday, June 18 from 5 to 7. The workshop costs $150, which includes the completed crown, light refreshments, and photos by Jenna Bechtholt Photography. Visit Botanique’s website to register for any of the upcoming workshops.